The United Nations has designated the first Monday of October of every year as World Habitat Day.The purpose of World Habitat Day is to reflect on the state of our towns and cities, and on the basic right of all to adequate shelter. It is also intended to remind the world that we all have the power and the responsibility to shape the future of our cities and towns. CCC Volunteers Help to Create the First Large-Scale MPA in Cambodia! 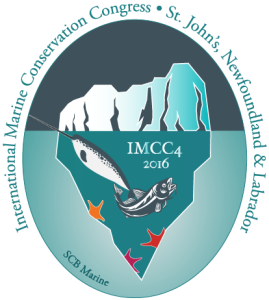 The 4th International Marine Conservation Congress (#IMCC4), Making Marine Science Matter, will be held from 31 July-3 August 2016 at the Delta Conference Centre, St. John’s, Newfoundland and Labrador, Canada (YYT). It’s time to start writing your proposal! 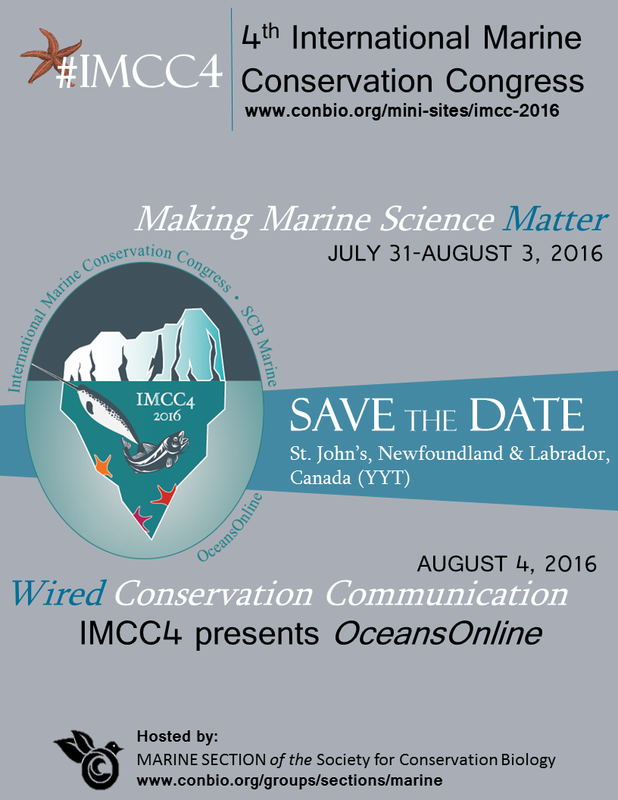 The Call for Proposals will be open 30 September – 16 November 2015. Instructions for submitting via the online system will be posted once the call officially opens. More Info HERE!